Ribbleton Attunement is coming to Texas! By registering you will also receive Ribbleton email news. 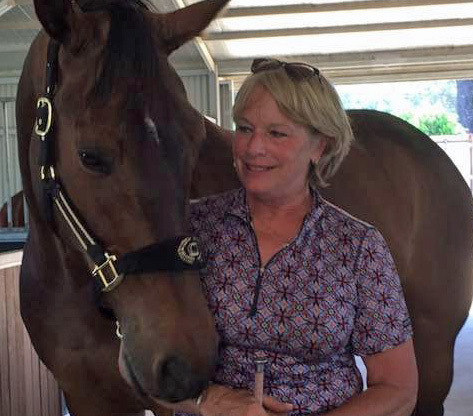 If you are looking to have a much better connection with your horse this wonderful, brilliant woman Paulette is coming to Texas!! This is by far the best clinic I have ever been to. So empowering for myself and my horse. We connected immediately! This was always missing from my daily contact with my horses. I have seen Paulette work with the aggressive to the most willing of horses. Amazing results with both. Once we stop controlling and start listening to our horses there is embracing without resistance. This clinic has changed how I think, I'm more positively about all aspects of my life. If I was back in Texas I would be doing this. I am going to Paulette's next clinic in Australia. I can't wait! We respect your privacy. We won’﻿t spam﻿ you. You can unsubscribe from our emails with just one click.